If you wish to archive an email, there might be no better way than to save it as a PDF file on your machine. Unlike the typical archiving feature found on most modern mail website and programs, with PDF documents the email will remain even if you choose to delete or close your account. Best of all, this method works perfectly whether you are on a desktop computer, such as Windows or Mac, or on a mobile device, such as Android or iOS. Follow this guide to learn how to easily save emails from the most popular services to PDF file for later use. A PDF is a file format created by Adobe; it stands for Portable Document Format. It was created to allow individuals to easily save and exchange documents without worrying about compatibility. Currently, most operating systems, such as Windows and macOS, open PDF files natively, meaning that you don't need any additional software. As such, the PDF standard is an excellent way to save documents that you may need to open or share down the road. Before we can learn to save an email to the PDF format, we must know how to print an email in general. 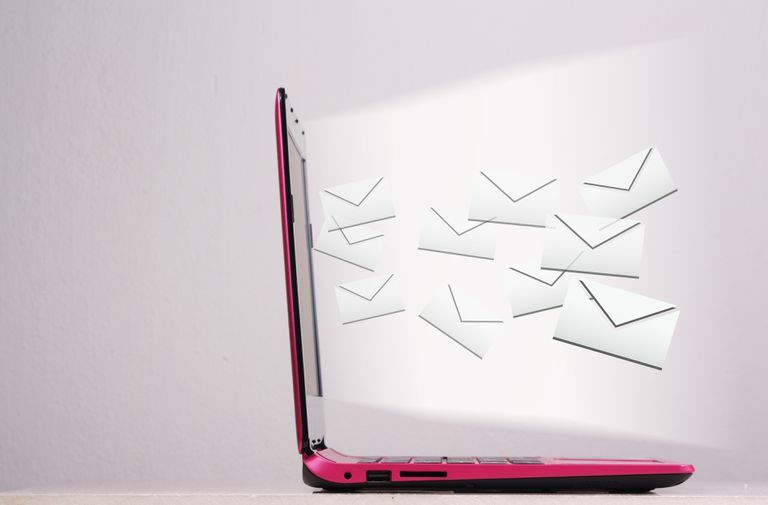 If you are already familiar with printing emails, feel free to skip this section, otherwise, look below for instructions on some of the most common email websites and programs available. The latest versions of Windows 10, macOS, Android, and iOS, allow you to create a PDF using the print fuction on your device. In essence, you will be using the standard Print function on your device, making a few changes so that the result is a virtually printed PDF document — not a physical document. Follow the steps below for your operating system to print a PDF document. Follow these instructions to use Microsoft's Print to PDF function on both Windows 10 and Windows 8 machines. Proceed to print a document as instructed in the How to Print an Email section. When prompted to select your Printer, select the Microsoft Print to PDF option. When you press the Print button, you will be asked for a location to save your PDF document. Your PDF is now saved. Follow these instructions to use Apple's Save as PDF function in the latest versions of macOS. When the Print window is displayed, click the PDF button in the lower right-hand corner, then select Save as PDF. You will be asked for a location to save your PDF document. Follow these instructions to use Google's Save as PDF function in the latest versions of Android. When prompted to select your Printer, select the Save as PDF option. Follow these instructions to use Apple's Share function in the latest versions of iOS. When the Printer Options window is displayed, use your fingers to pinch-out on the preview of the first page. Press the Share button (box with an upward arrow) in the upper right-hand corner, then select the program to wish you want to save your PDF. After printing your email to a PDF file, you can opt to store it away on your device for archiving, but you can also make changes and edits to your document. Be sure to check out our complete PDF guide to learn how to edit, convert, and secure your files. Of course, you can also physically print your PDF documents if you wish using the standard Print function on your device.